Trattoria A Vucchella is a Dining Out For Life Restaurant! Mention Dining Out For Life when you arrive! 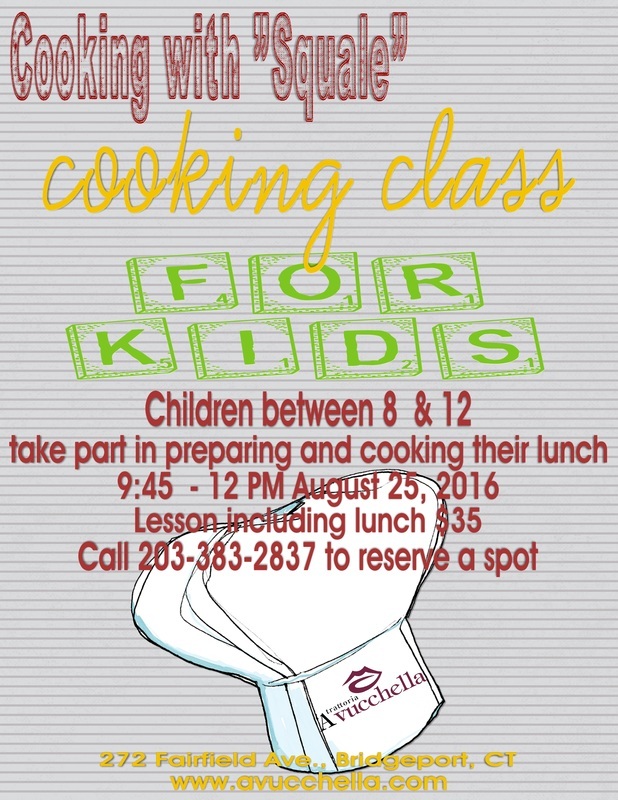 One lucky diner from a participating restaurant will receive a $250.00 gift card. *AIDS Project New Haven is a 501 (C) (3) organization. Join Green Village Initiative (GVI) in celebrating urban agriculture and healthy eating in Bridgeport GVI's mission is to grow food, knowledge, leadership and community through urban gardening and farming, to create a more just food system in Bridgeport. All proceeds from Harvest Bites & Booze support our four programs: Reservoir Community Farm, School Gardens, Community Gardens, and Youth Leadership. Its our fourth year that we are participating in "Dining Out For Life" on April 27, 2017! 25% of sales get donated to support the efforts of Aids Project New Haven. This event is very near and dear to our hearts as we celebrate and remember our friend Sassie Saltimboca. Please "Save the Date" for a night of fun entertainment and good eats! 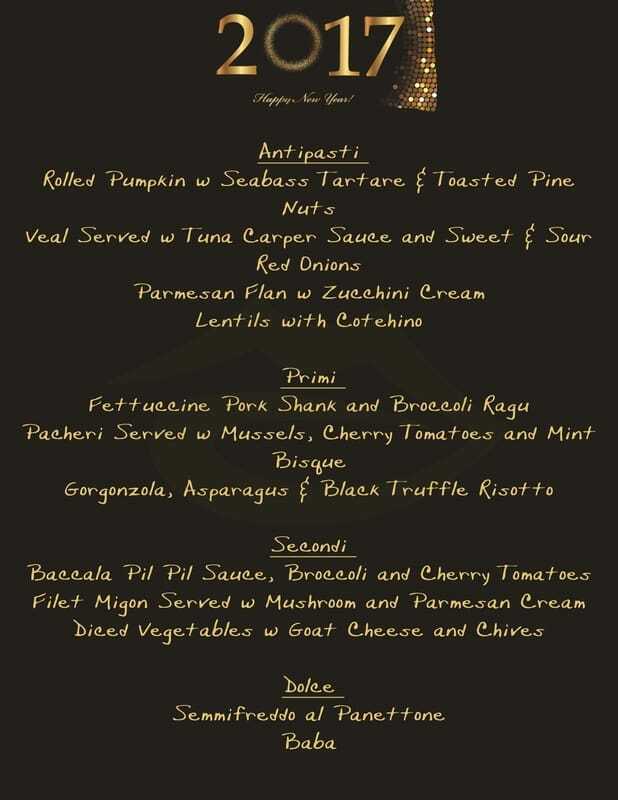 Choose one from each course. 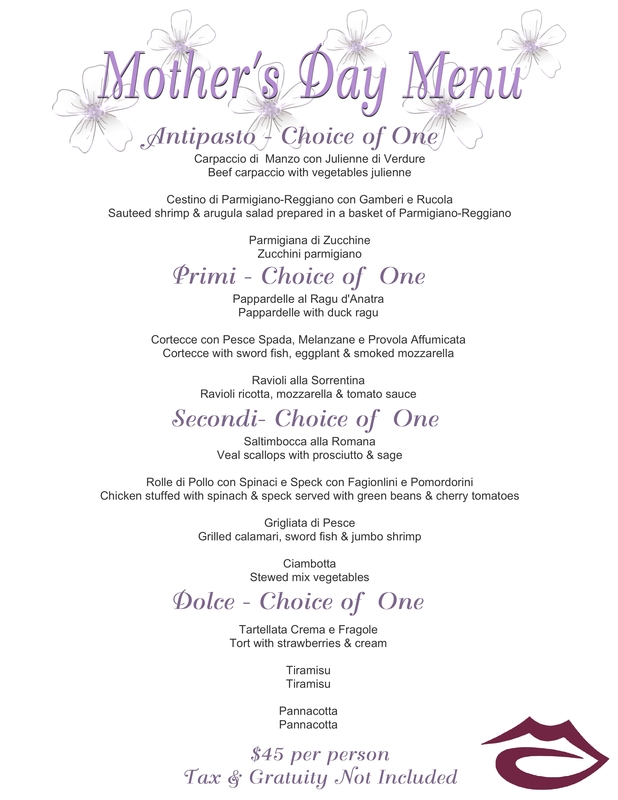 $60 per person tax and gratuity not included.! 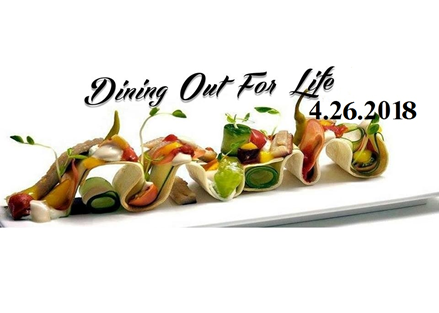 Its our third year that we are participating in "Dining Out For Life" on April 28, 2016! This year is very near and dear to our hearts as we celebrate our friend Sassie Saltimboca. 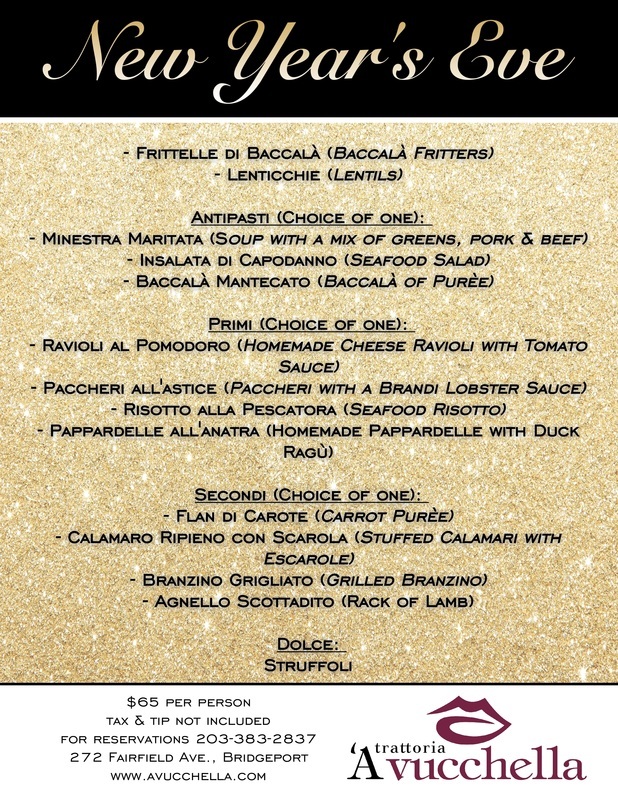 Please "Save the Date" for a night of fun entertainment and good eats! 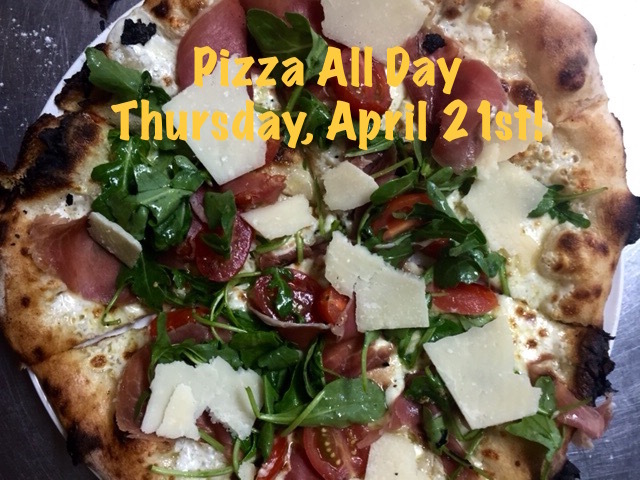 All day Thursday, April 21st we will be serving wood oven pizzas along with our regular menu! 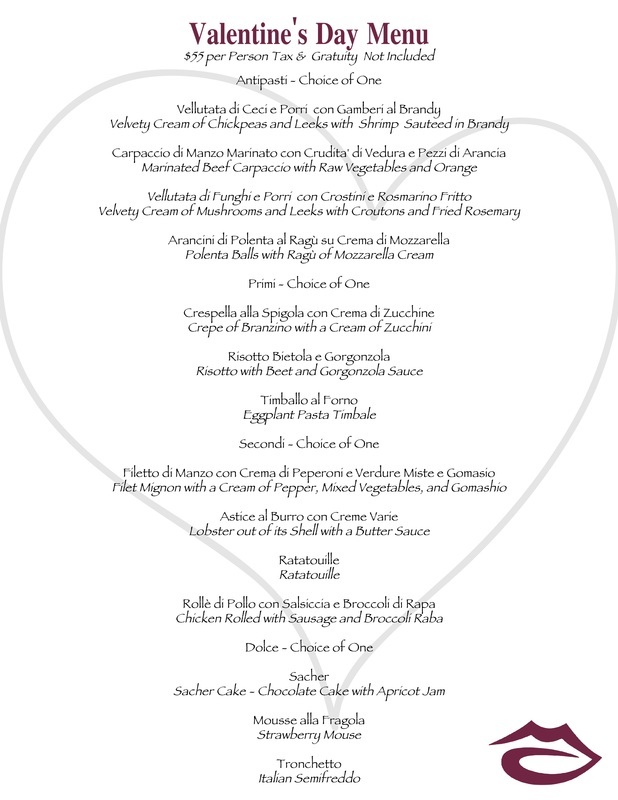 We're doing it again....all day Thursday, April 14th we will be serving wood oven pizzas along with our regular menu! We're firing up the wood oven!!! All day Thursday, April 7th we will be serving wood oven pizzas along with our regular menu! 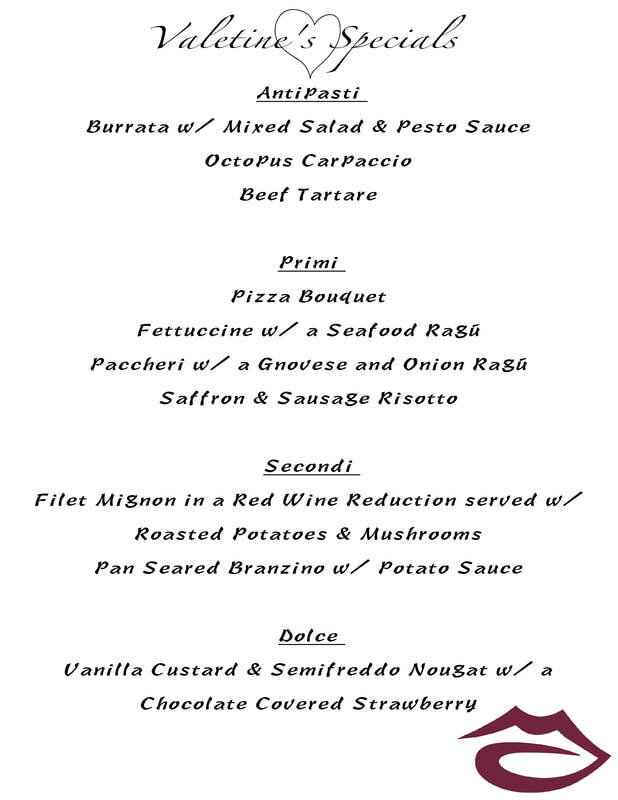 Veneto Wine Dinner - March 3, 2016 Details Coming Soon! 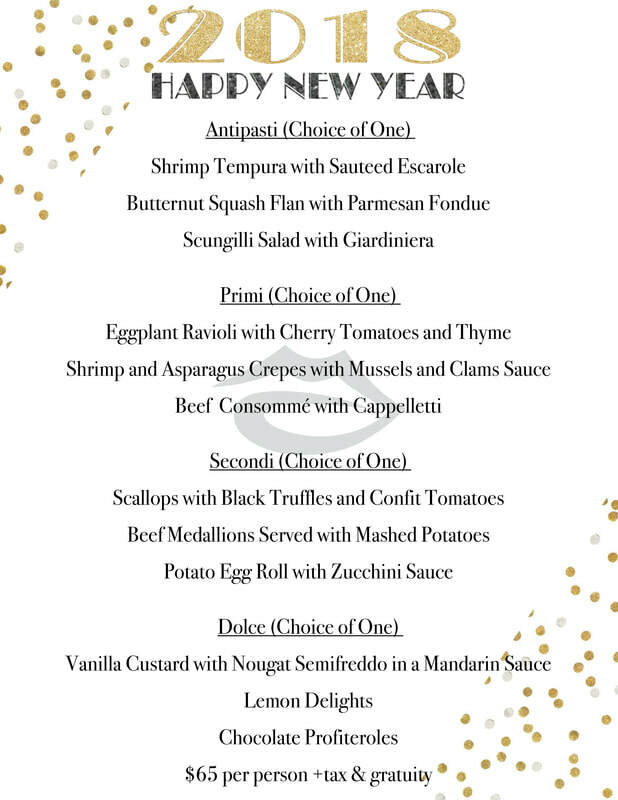 Thursday, December 10th, Cooking with Nonna's, Rossella Rago, will be back again to help celebrate Christmas with a cooking demonstration and dinner. 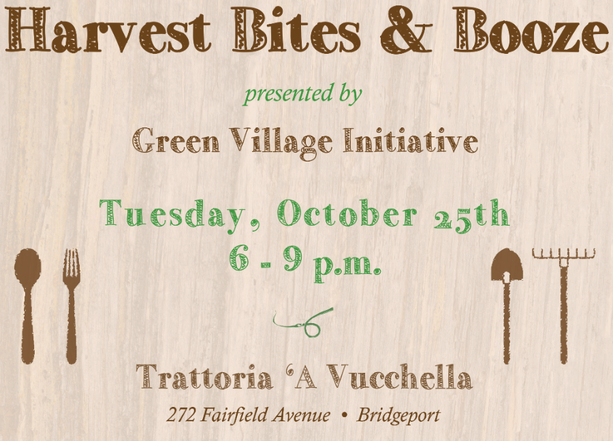 Join Green Village Initiative in celebrating urban agriculture and healthy eating in Bridgeport. 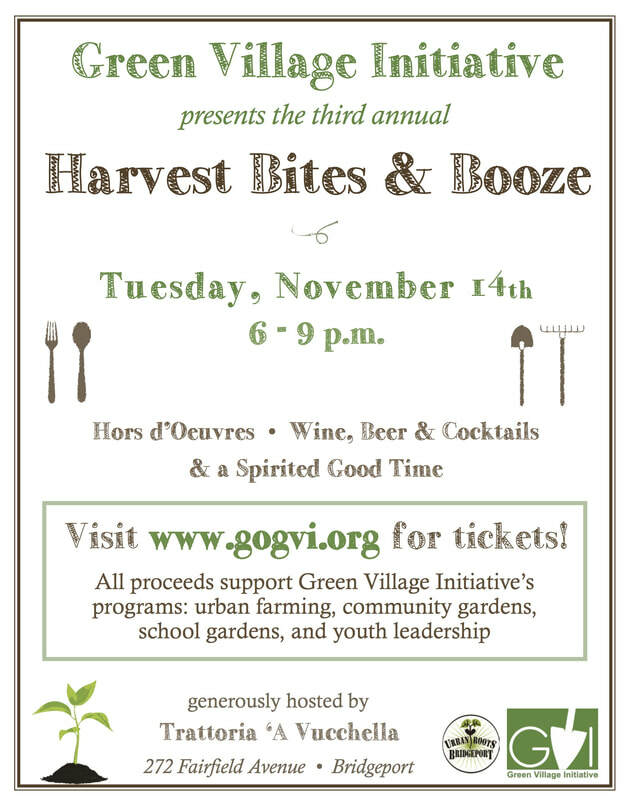 All proceeds from this evening directly support GVI's programs: Reservoir Community Farm, community gardens, school gardens and youth empowerment. SUPPORT US AS WE GROW! Neapolitan Night with Tenor Aaron Caruso - Caruso was chosen by film producer Sonny Grosso and 15-time Grammy winner, Phil Ramone to sing the role of Mario Lanza, which fulfills a lifelong dream: Lanza played Caruso, now Caruso will play Lanza! Aaron performed twice to a sold-out audience at Carnegie Hall. 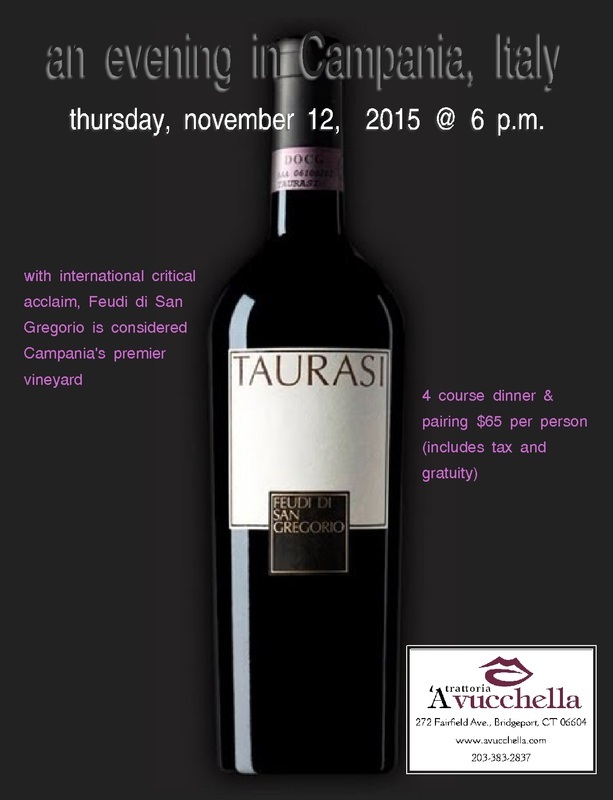 Don't miss this wonderful evening!